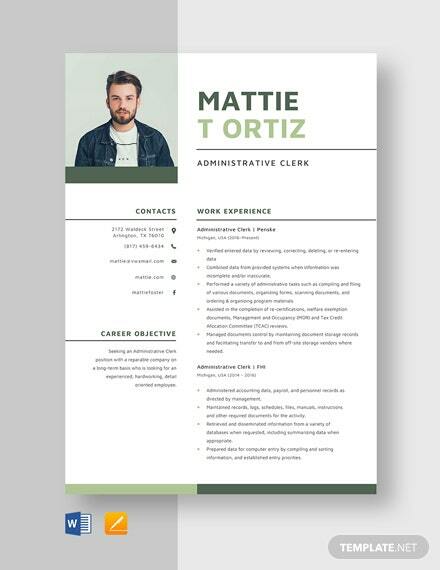 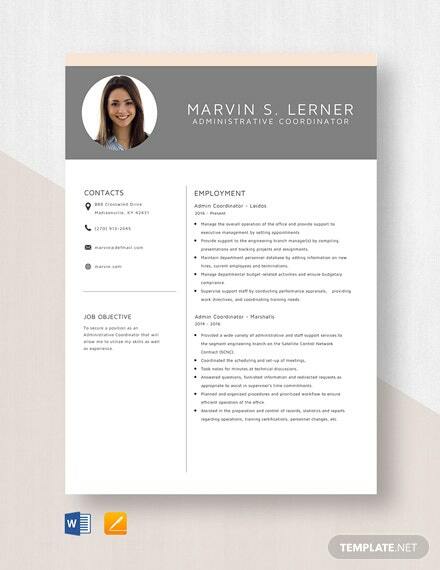 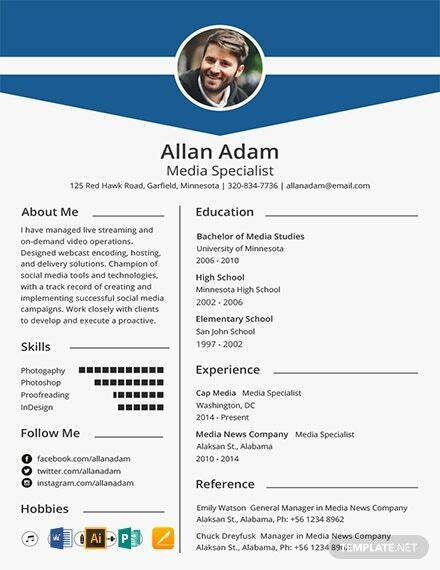 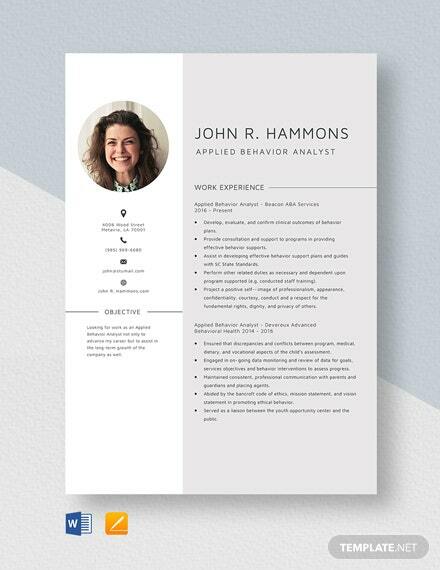 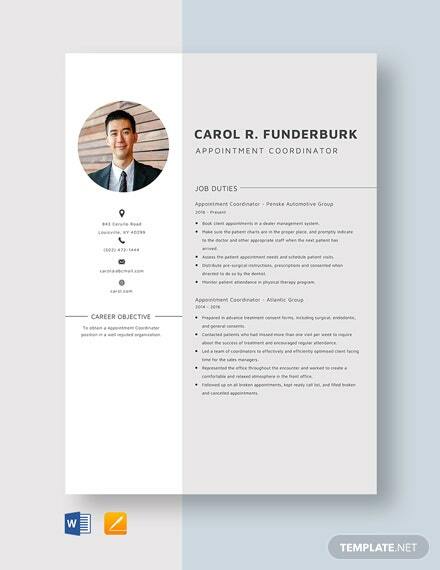 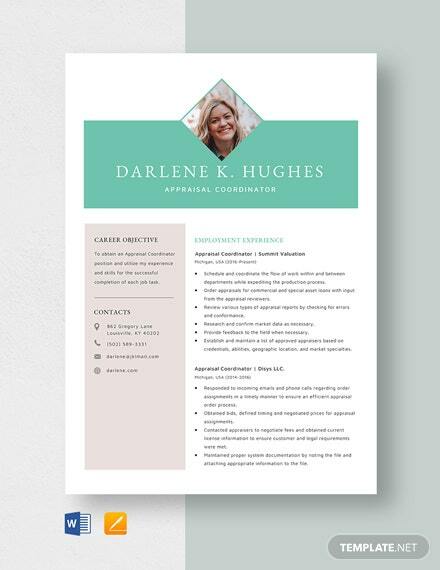 A clean and blue resume template you can download for applying a position in the media industry. 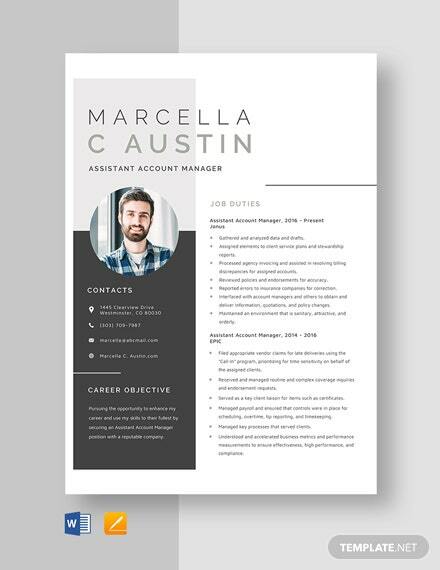 This template uses high-quality layout and design that you can easily edit and customize through multiple +More formats. 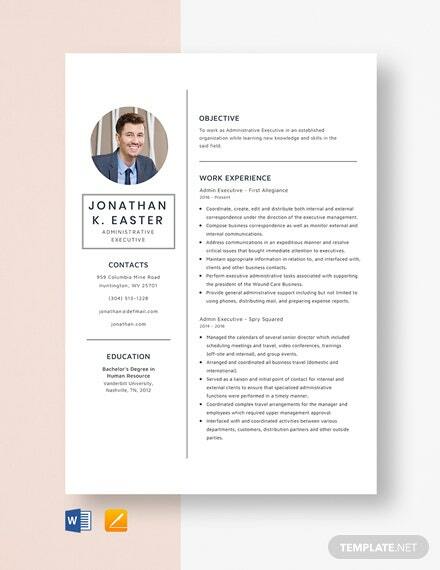 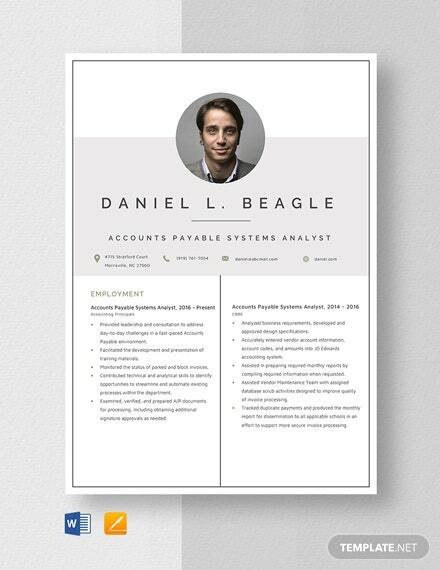 Free Download of Media Resume Cover Letter.